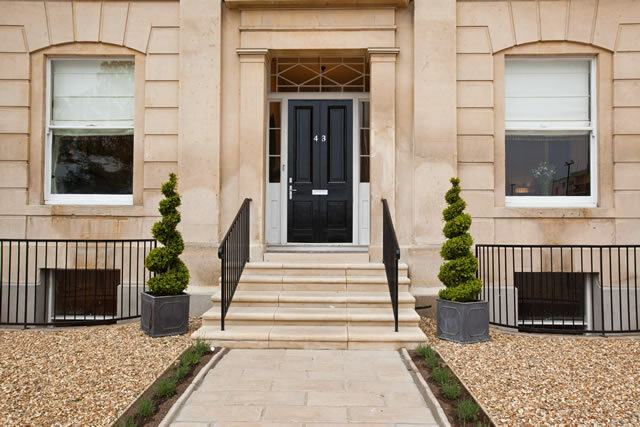 Experience the luxury of Portland Apartments, serviced accommodation in the centre of the cultural and historic Regency town of Cheltenham Spa at the heart of the picturesque Cotswolds. 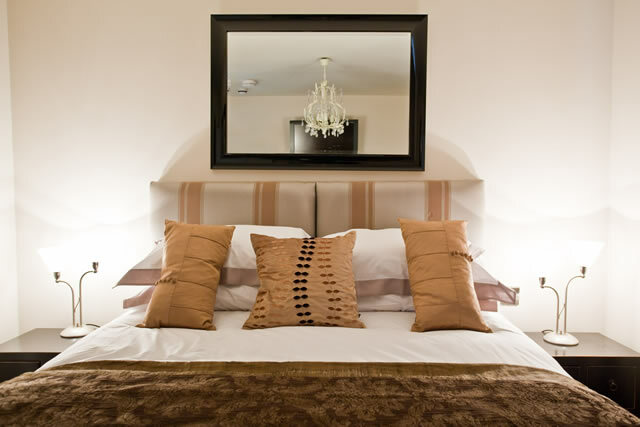 Our elegantly furnished apartments give you the independence and flexibility of your own home together with the comfort and service of a 5 star hotel in the centre of Cheltenham. Think of us as your home. We provide a readymade home rather than a readymade room. Each apartment has a fully equipped kitchen, spacious entertainment area including flat screen tv’s , dvd players and wi-fi internet. Our reception is adjacent to the suites, a 24 hour concierge service is available for you in adition to our daily house keeping service. Our aim is to make life easier for busy people. When time is of the essence, we provide the perfect environment to keep you relaxed, recharged and in peak performance to meet the challenges of your business travels or simply to enjoy a well deserved leisure break. 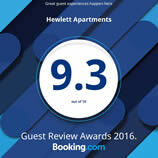 Whether visiting Cheltenham on business, a holiday or weekend break Portland Apartments has just the right apartment for you – you choose which one is right. We offer a personal service that can be tailored to your individual needs, an experience to be enjoyed for a night, a week, a month or more. 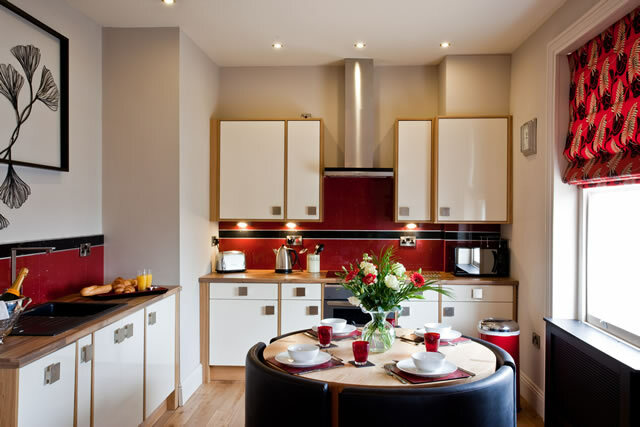 Just short walks from the town centre, the lavish apartments are ideally situated for events taking place in and around Cheltenham and the Cotswolds. The town itself is host to some of the most prestigious and renowned festivals around the world which run throughout the year. 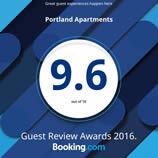 Portland Apartments is the ideal base to enjoy these experiences from. Sorry no upcomming events found in the database.